The village of Lanquais, (as featured in ‘The Most Beautiful Villages in the Dordogne’) enjoys an idyllic location. In a small valley, away from any main roads, you will feel cut off from the outside world and yet be only 15 minutes drive from Bergerac airport, 2 hours from Bordeaux or three from Toulouse. 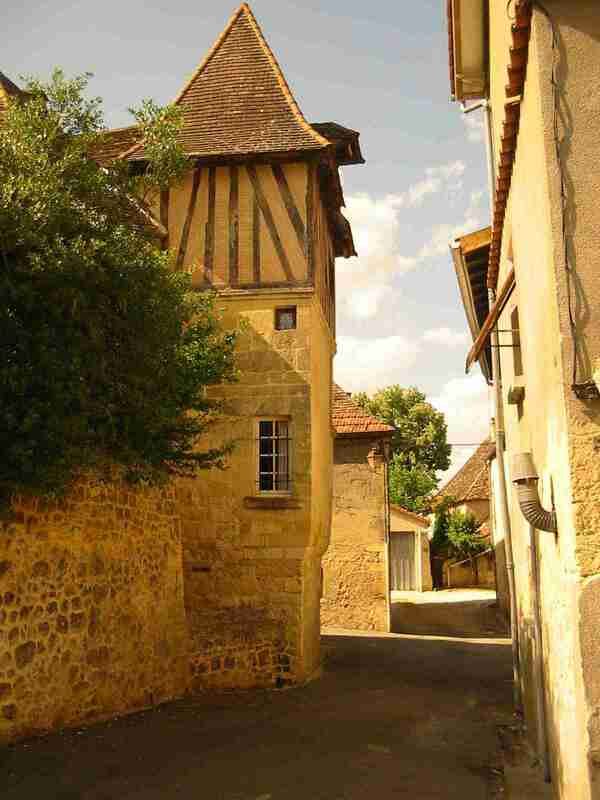 The village of Lanquais is included in the book "Most Beautiful Villages in the Dordogne" with good reason. 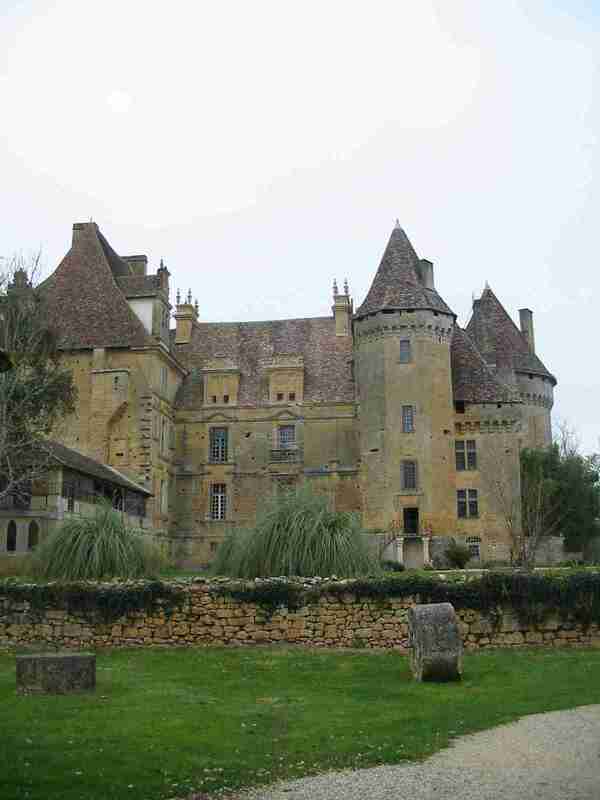 The Chateau has been one of the strongholds of Aquitaine since medieval times, and the village itself is typical of this part of South West France with its narrow streets and warm yellow sandstone buildings. As a holiday destination, South West France is unrivalled, and Lanquais is typical of the region. It has a superb, reasonably priced restaurant with bar (Les Marronnieres) and its own small shop, with fresh bread and croissants delivered daily. 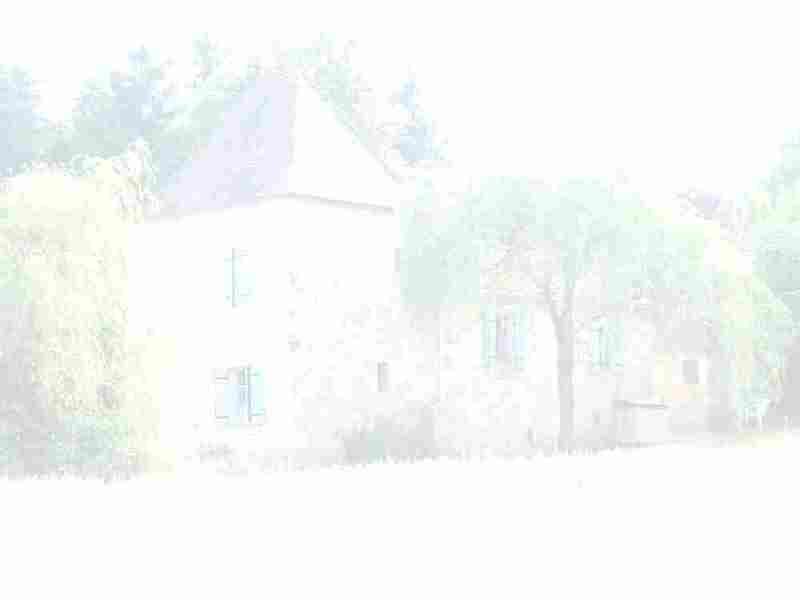 Lafage, our restored stone farmhouse set on spacious grounds, is at the edge of the village within walking distance of shop, restaurant, the Chateau, and the lake. The Chateau is open to the public and well worth a visit, and the ‘Grange du Chateau’ acts as the location for concerts throughout the summer. Supermarket shopping can be done in either Lalinde (10 min drive) or Bergerac (20 min away). But this is the Perigord where food is taken very seriously and the smallest local shop will have all the makings of a gourmet meal. Within a short drive you will always find a town market where local producers gather to sell the best the region has to offer. The Dordogne area itself is full of places to visit, from medieval Bastide towns and spectacular chateaux to prehistoric sites. Lanquais is located about half way between Sarlat and the main Bordeaux wine areas- so whether you want to wander through the streets and vineyards of St Emilion or visit the prehistoric caves of Lascaux they are all within an hour and a half’s drive. A superb Championship golf course is within easy reach, and there are other 9 or 18 hole courses nearby. Riding, water-sports, tennis, fishing and canoeing are available at several locations along the Dordogne and the countryside is ideal for walking or cycling. In the house you will find a comprehensive file of local amenities with listings and leaflets of the best the region has to offer. We also place at your disposal our small library of books of local interest.